Lycoming has been instrumental in the lives of Lynn (Salmons) Bower ’70 and Gary Bower ’70. 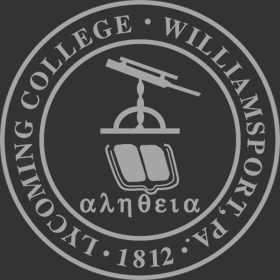 Supporting Lycoming College's Music Legacy for the next 100 years! Dr. Charles L. Getchell, attracted to Lycoming because it "fostered a love of learning through experience, intuition and analysis," joined the College's faculty in 1967 while earning his Ph. D. at Harvard.